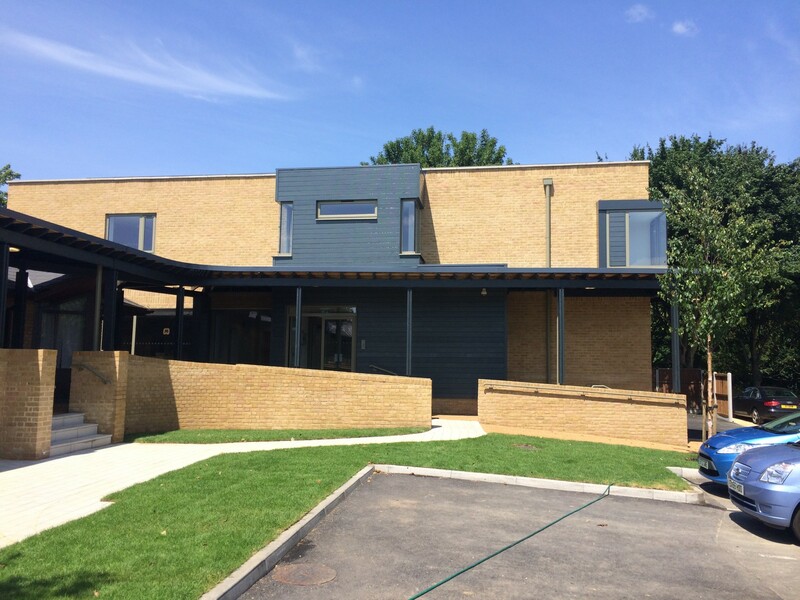 The Hospice invited KKE architects, to look at the long-term strategy for the site as a whole and, as part of that review, a small parcel of land at the end of the day unit, occupied by a Portakabin office for fundraising, was identified as possible small expansion space to relieve present pressures. 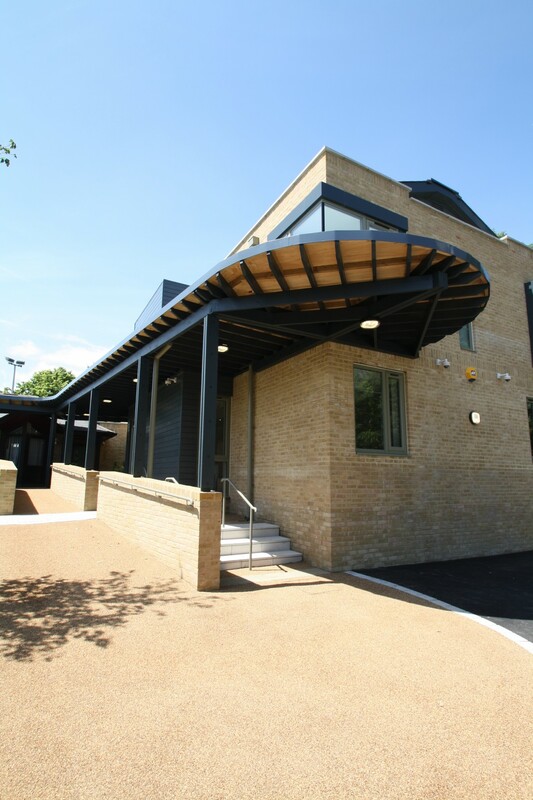 In order to satisfy the identified needs of the brief, a two storey self-contained building accessible from the car park and linked to Day Hospice was proposed. 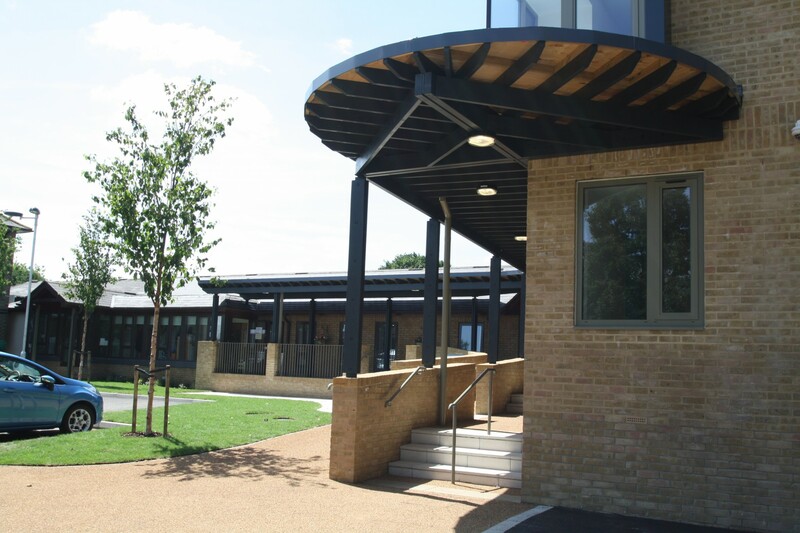 It provides additional space, purpose designed for the range of therapies and support services patients, carers and their families need. 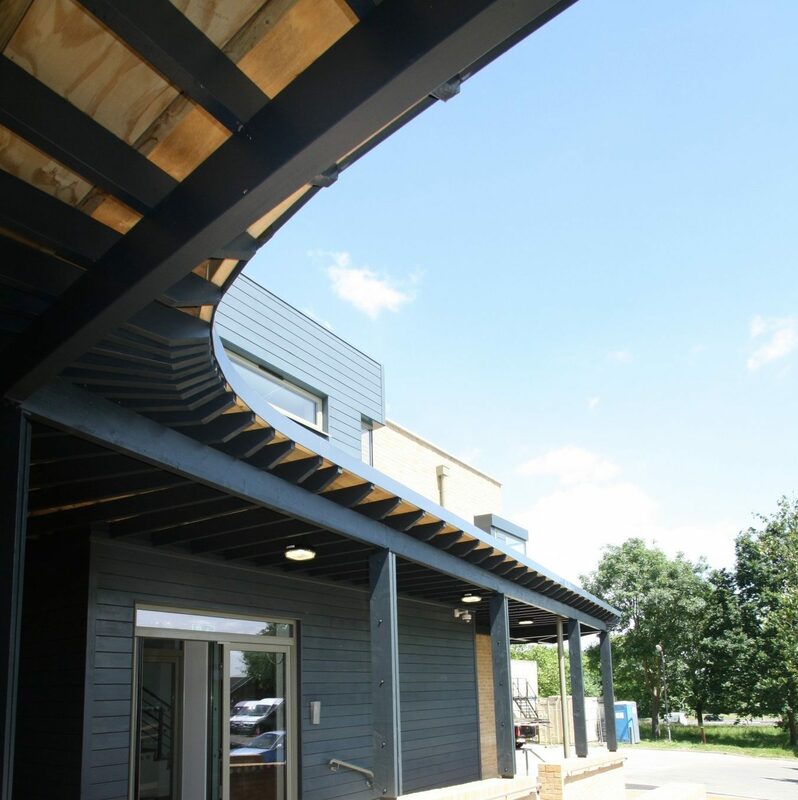 It has been designed to exceed environmental standards and consume less energy than existing older buildings and will offer long-term flexible accommodation to respond to the ever-developing provision of palliative care.